Reaching Lampedusa is very simple thanks to good connections with the Mainland and especially with Sicily. By sea, trafficking in connection with Lampedusa is entrusted to the maritime company Siremar that with boats departing from Porto Empedocle, Agrigento, I reach in 8 hours. With Ustica Lines hydrofoil you can reach Lampedusa in 4 hours and also the island of Linosa. It is an island of Italy belonging to the archipelago of the Pelagie Islands, in Sicily. 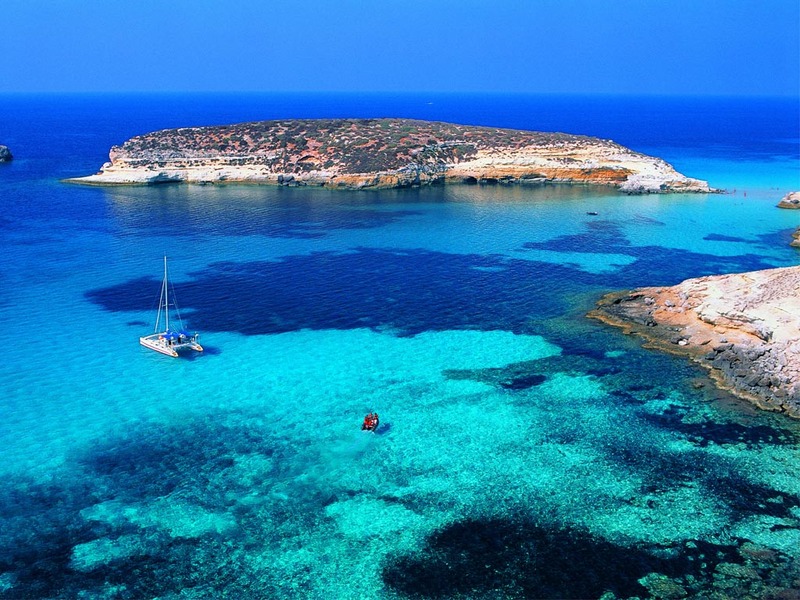 Is the largest of the Pelagie archipelago in the Mediterranean Sea and is part of the province of Agrigento. Do you want to travel with your family to get to Lampedusa? Do you like adventure and freedom and you want to reach the destination Lampedusa with your moto ?